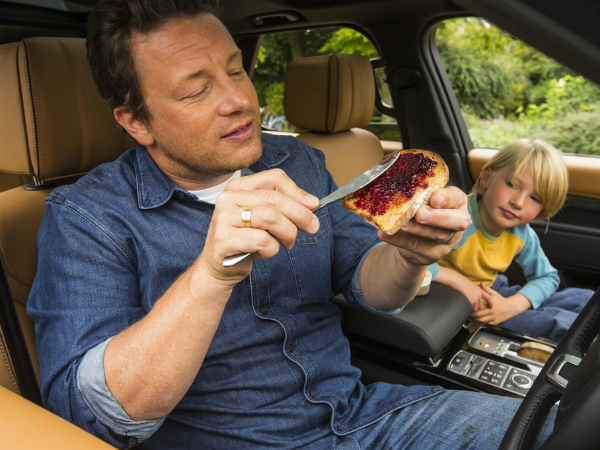 Public relations and communications analysis site, PRmoment, has dubbed Land Rover ‘Communicator of the Week’ following our hugely successful campaign featuring Jamie Oliver and his ‘ultimate kitchen on four wheels’. The campaign, based around the famous TV chef’s use of a bespoke Land Rover Discovery kitted out by our SVO team with an array of culinary utensils and gadgets, had enormous reach across social and traditional media platforms. Edward Staite whose article gave Land Rover the plaudit, said of the campaign: "One of the nicest bits of communication I've seen for a while caught my eye this week. It made me smile, kept my attention and had me hoping for a lottery win in equal measure. "Land Rover secured huge coverage from Hello to the Mirror via a vast range of car media. Messages were landed, images went viral and the idea that the Land Rover Discovery is the ultimate family car was hammered home." You can watch Jamie take his foodie adventures to the next level on his Food Tube channel or watch the first episode below.